The iconic event will take place this Saturday, April 6 in Mannheim. 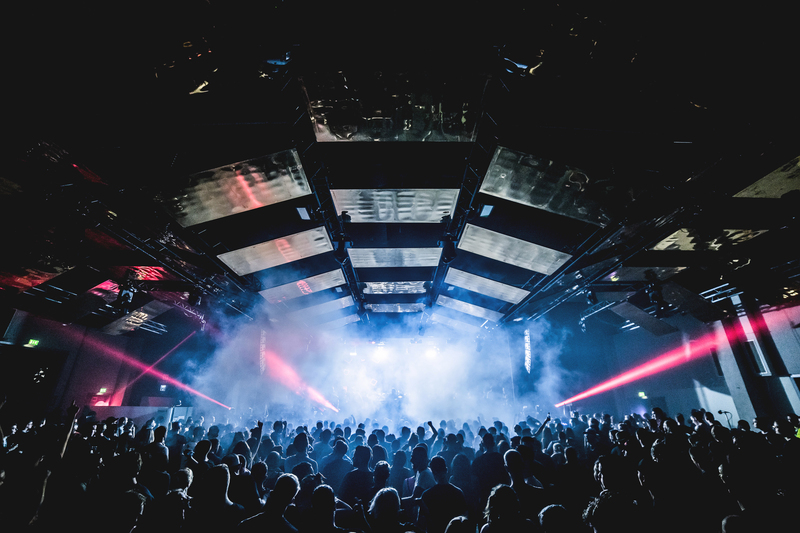 On April 6, Time Warp, one of Europe’s biggest indoor events for house and techno will celebrate its 25th anniversary. As we all know, nightlife years are like dog years. They feel longer, the wear-and-tear is more intense and whoever made it this far has definitely made it into rave culture’s storied, but still comparatively short, history books. Most likely they’ve also outlived most of their initial competition. For a quarter of a century, the annual Mannheim-based festival has brought a growing lineup of underground A-list DJs and live acts to the mid-sized town in Baden-Wurttemberg. During that time, Time Warp’s organizers have seen the scene grow rapidly, drift back into relative obscurity in the early 2000s and finally begin to bounce back on a global scale a couple of years ago. Techno, for better or worse, has become a multi-million-dollar industry. 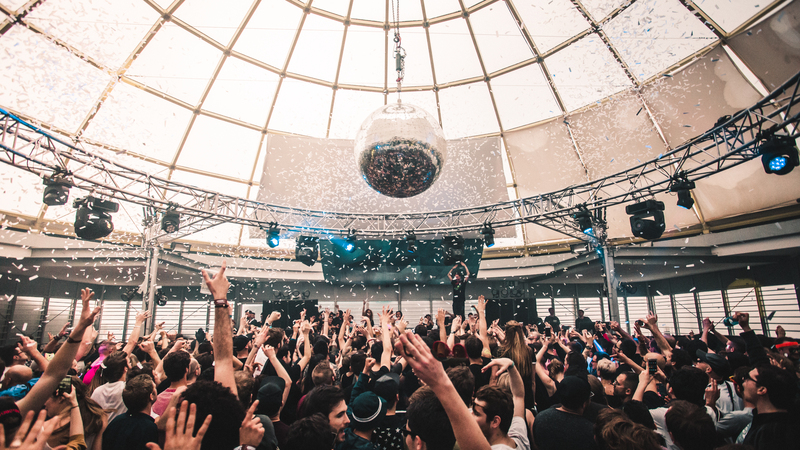 Time Warp is bigger and more renowned than ever. Time Warp’s story began in 1993 in Steffen Charles‘s record shop in Mannheim. To promote his shop, he started to organize club nights in local spaces, predominantly with international guests. 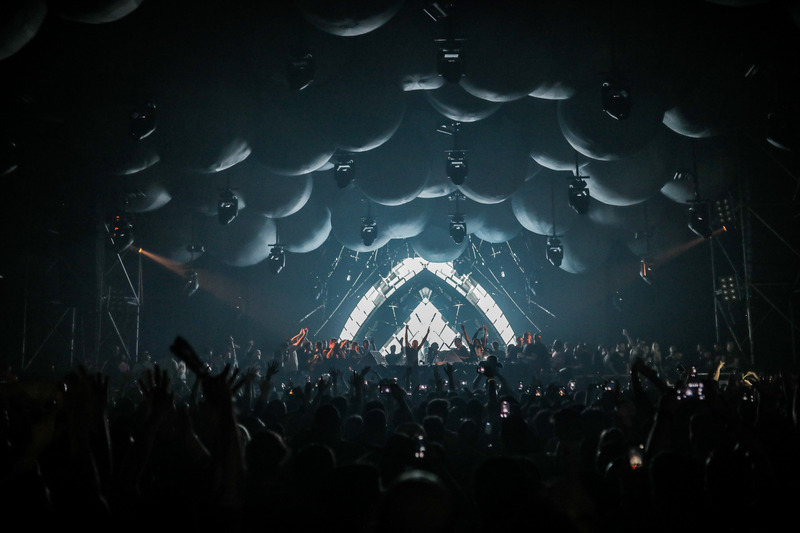 Some of them, like Laurent Garnier, Sven Väth and Carl Cox, would eventually help to form the foundation of Time Warp in the years that followed. But then, the hype around the new music called techno was just gathering traction in Germany for the first time. “Until 1992, the scene was really underground. But by 1993, things started to explode,” remembers Charles. “Suddenly there were raves everywhere, which were often organized by people who didn’t have much connection to the scene. Here in the Rhine-Neckar region, it seemed as if every car dealership was cleared out for a rave and every unused warehouse-like building was turned into a short-term location. It was pretty mad.” In 1994, the Love Parade exceeded 100,000 people for the first time. By 1995, its attendance was at 500,000. The popularity of techno accelerated. At the height of this first big commercial techno frenzy, Charles partnered up with Michael Hock, who he met at his record shop in 1994 and who had experience in setting up bigger events. To counterweight the goldrush of techno becoming a new pop phenomenon, the pair wanted to create a rave that was true to techno’s underground roots, featuring the best international underground DJs and live acts, state-of-the-art sound and visionary design in a location that felt more like a big club than a massive rave. Looking at the unique and revered status Time Warp has now, it’s easy to forget that there were quite a few bumps in the road to success along the way. After techno and house vanished off of the wider public’s radar in the early 2000s, the festival’s future became unclear for a number of years. What made matters worse was the pressure coming from the local police who raided the festival in a massive operation in 2002 and 2003. “We had a couple of years where the repression felt particularly intense,” remembers Robin Ebinger, who joined the Time Warp team in the late ‘90s and eventually founded Cosmopop GmbH with Charles in 2003. 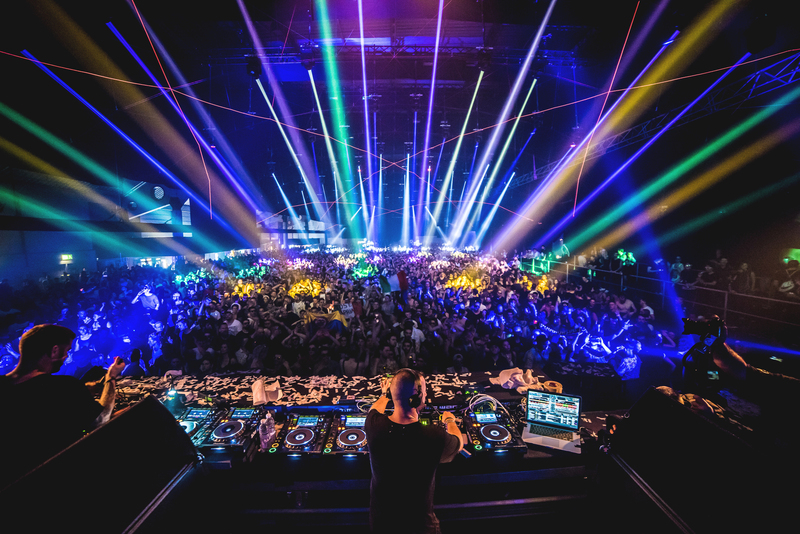 The joint company has since organized Time Warp and its international editions across Europe and the USA as well as other festivals like Love Family Park and Connect, the new cooperation with Awakenings. In a time where most festivals attempt to be as musically as diverse as possible, Time Warp has stuck to their booking policy. Instead of feverishly looking for the hottest new DJs and fringe sounds, Time Warp has grown with its artists. What might feel conservative to some is a reflection of Charles’ and Ebingers’ musical tastes as well as friendships and close business partnerships that have developed over time. 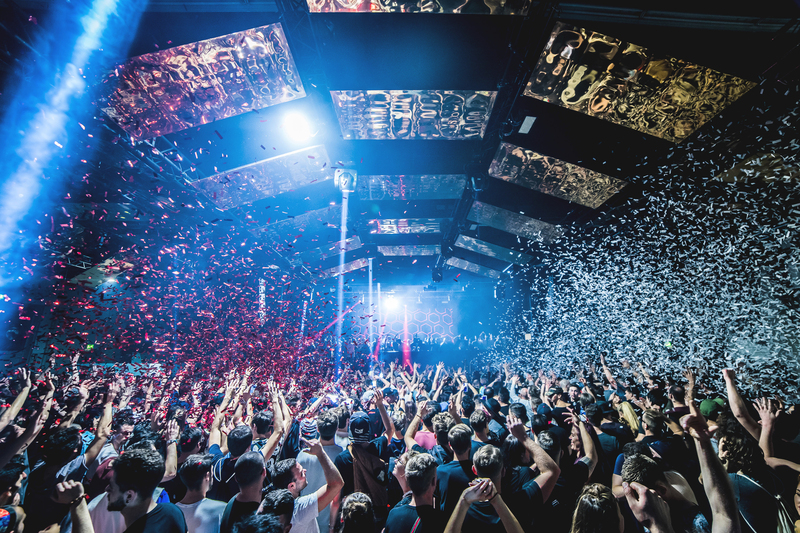 25 years after Time Warp started as a reaction to the influx of commercial raves, Charles, Ebinger and crew have stuck to their original ethos and philosophy of bringing some of the best DJs and live-acts techno and house have to offer to Mannheim. In doing so they managed to develop Time Warp into one of the biggest brands in the heated annual festival circuit. So when the lights turn off on April 6 it means once again: the truth is on the dance floor. For more information on this year’s festival, which happens this Saturday, visit the Time Warp website here.